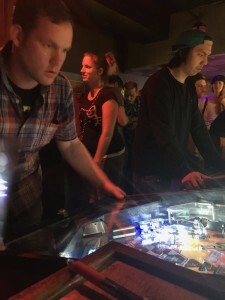 Pinball is an art form. Despite a resurgence in pinball there a many games that will never be built again. 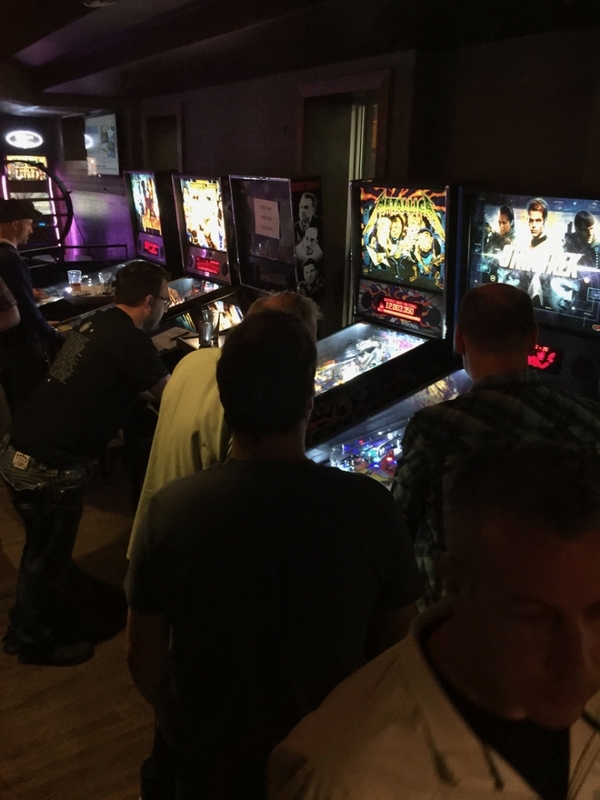 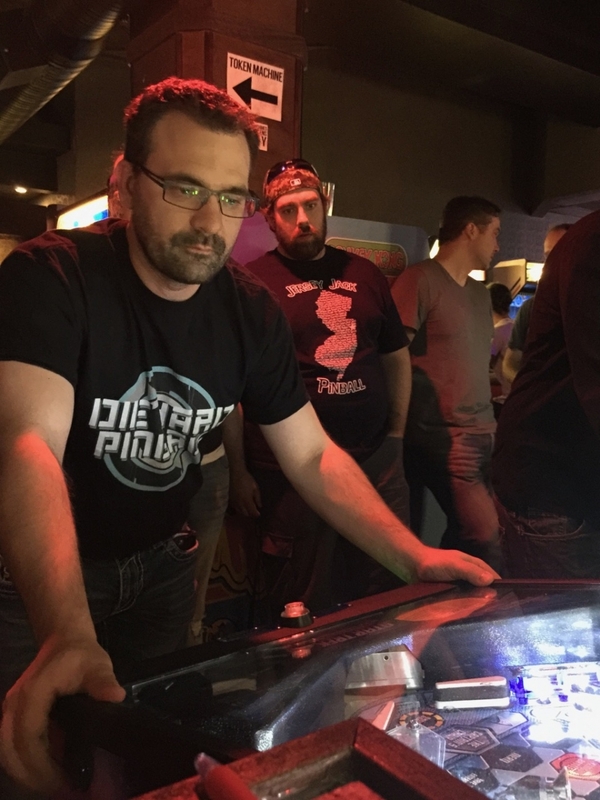 DHP aims to educate and help pass along the fun, history, art, and competition associated with pinball. We are committed to lectures and education clinics in 2017 to help this “moving art” form stay alive. 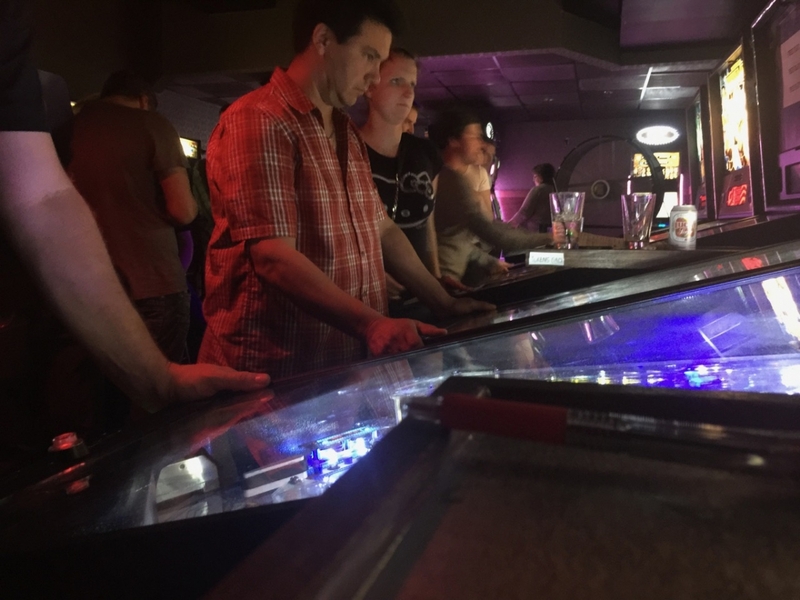 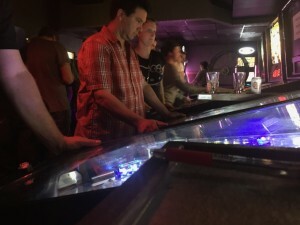 More details to come as we advance the education of pinball in Edmonton.